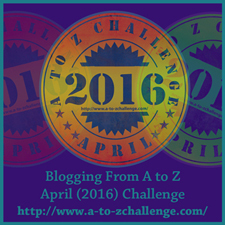 Letter- O; Objects Of The Inanimate Kind. There is a scene in one of the Superman movies. 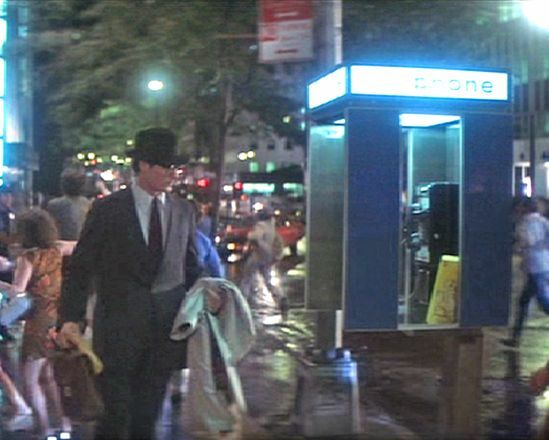 Clark Kent runs to where a phone booth used to stand, in which he would spin, and change clothes, and ultimately identities “into” Superman. Upon reaching the inanimate object, he does a “double take” as he realizes the booth has been removed, and a “phone kiosk” has taken its place. Funny stuff; because it’s true. The phone booth in America has its own place in pop culture. Besides a changing portal for Superman, it’s a time ship for Bill and Ted’s Excellent Adventure (ripped off from Dr Who), a kissing booth for plenty of teenagers (in addition to a few adults at the old Gaspee Lounge), and millions of times a “port in the storm” for people ducking out of bad weather. For something that lacks power, motion, and spirit, the phone booth is going to get new life in New York City. There are 3 actual phone booths that have been repaired and preserved on the Upper West Side in New York. The city is now in the process of converting older phone kiosk in to what will be called LINKS. The new kiosks will have touch screens and charging stations. For anyone who has wondered how the old phones managed to stick around especially when the majority of them didn’t work, the answer was not what was inside them, but outside them; advertising space. Advertising will pay for the upgrades which will include access to 911 and free-calling in the United States for New Yorker’s, but that’s not all. The City itself will receive approximately $500 million over the next 12 years. And while “we’re” thinking of it, the 50’s were long before my time, but a little animated kissing inside a phone booth sounds like a “super” idea! And, didn’t you feel like you hit the jackpot if the phone returned your 10 cents after the call was made or if you just found it in the change slot (we would check any phone we went by)???!! !